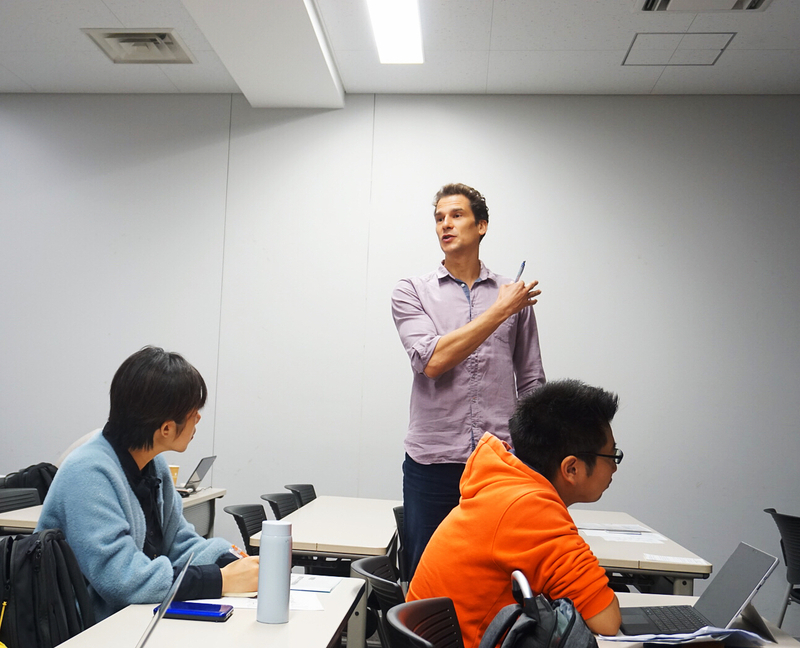 Dr. Sebastian Uhrich, a visiting professor from German Sports University Cologne conducted an intensive lecture on Sport Sponsorship in October, 2018 at the Graduate School of Sport Sciences, Waseda University. After obtaining Ph.D. on Marketing and Habilitation at University of Rostock, Professor Uhrich is currently working as a full professor of Sport Business Administration in German Sport University Cologne. Professor Uhrich has long been committed to research of sport marketing and event sponsorship, and he has published a number of related papers in international academic journals such as Sport Management Review and European Sport Management Quarterly. 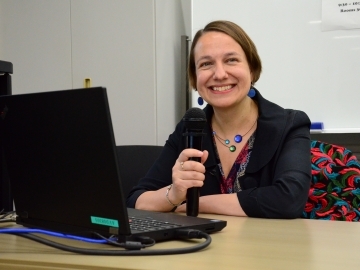 This is the second time Professor Uhrich taught at Waseda since 2016, “I like the atmosphere here in Waseda University very well. I am quite familiar with the environment and culture, but sometimes I still feel amazing. 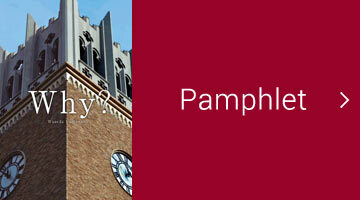 The students are so ambitious, well-behaved, it’s really fun working with them,” Professor Uhrich says. 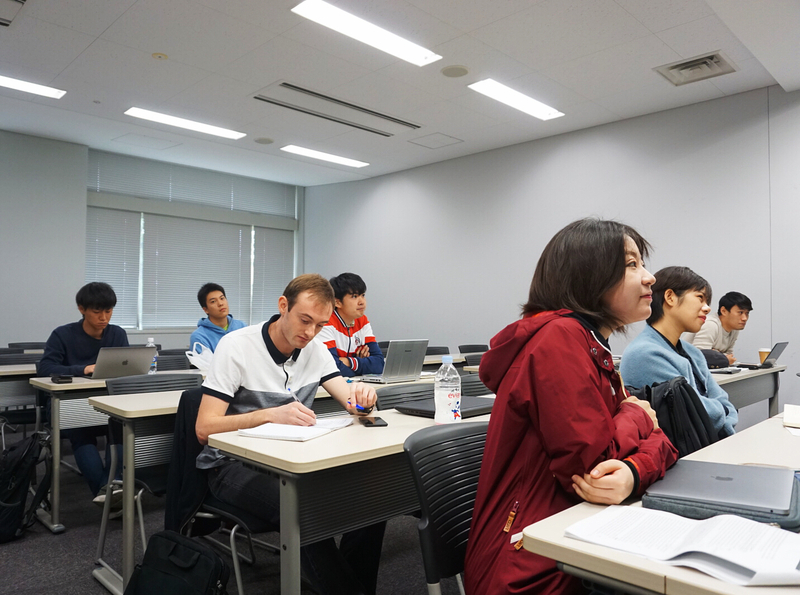 Fifteen students from four different countries attended the lecture and had the chance to engage in presentation and interaction on related topic and examples. 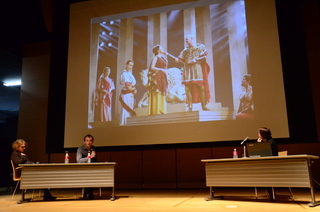 “The lecture is very interesting, and sponsorship of sports event is an important topic in sports marketing. 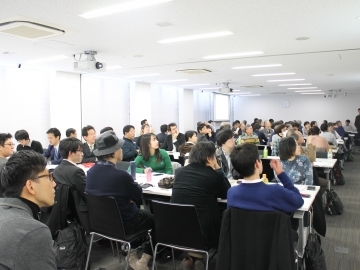 Especially for Japan, they will hold Olympic Game in 2020.” comments Romain Belllesoeur, a French exchange student from Graduate School of Commerce. And as the first year English-based program student in Graduate School of Sport Sciences, Junsha Li thinks the lecture is “valuable in both theoretical and practical perspective”. 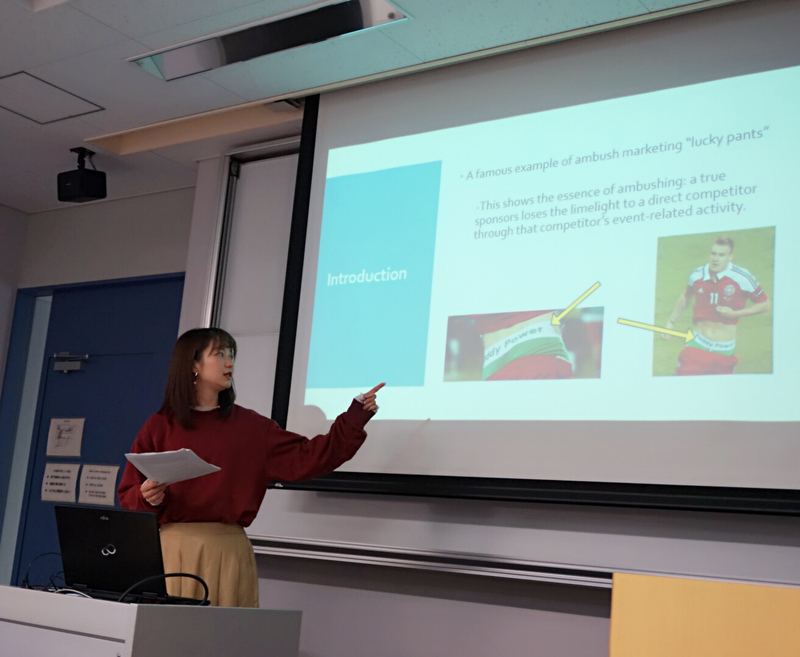 In the future, Professor Uhrich hopes to teach in Waseda every two years, as well as launching a multinational sports market research project with Dr. Matsuoka, a professor of sport marketing in the Faculty of Sport Sciences, Waseda University. 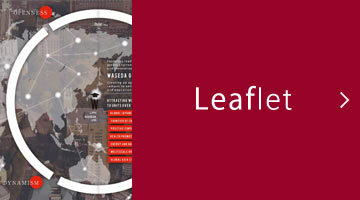 In globalized present world, more foreign scholars come to teach at Waseda University, which has a positive significance for deepening students’ international communications and broadening their horizons.